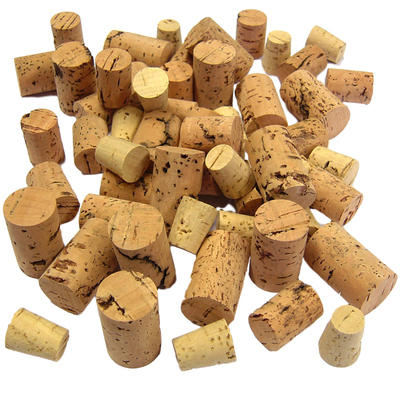 If you're looking for a new and unique crafting item, our Assorted Cork Pieces are an essential choice. Supplied in a large suitable for the most creative of classrooms. Made from a conventional cork material, each piece is a unique size and shape - perfect for moulding the perfect 3-dimensional models or glueing to cards or paper. Each of these cork pieces is smooth and safe enough for use with younger children and can be cut to the appropriate size for our project. Looking to grow your Arts & Crafts resources? Consider adding our Pom Poms Bumper Pack, Textured Fabric Bundle or Gompels PVA Glue to your basket today.